Jasper, Earl of Pembroke, was a central figure in the Wars of the Roses. Under his influence, his nephew Henry prospered, defeating Richard III at Bosworth and establishing the Tudor dynasty. 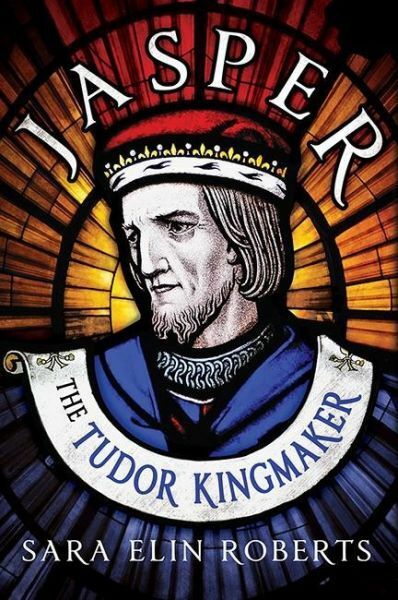 Despite his kingmaker role, Jasper was neglected by historians, and this full academic study, drawing upon contemporary sources from England, Wales and France, seeks to redress this.